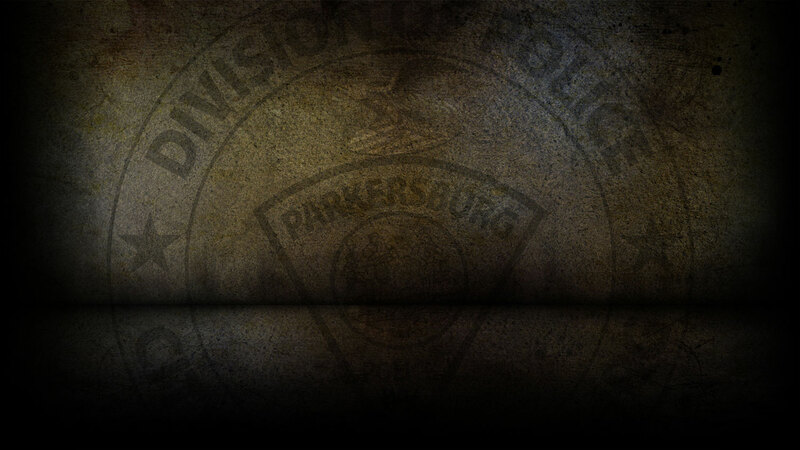 The Parkersburg Police Department’s Bicycle Unit is currently a part-time unit with six (6) bicycles in the fleet. The unit was initiated to augment the department’s Community Oriented Policing philosophy. When an officer is granted permission to join this unit, they must successfully complete a 40-hour certified training course. Currently, around 14 officers are certified and assigned to this unit. There are many benefits to having a police officer on a bicycle. The most often mentioned are visibility and mobility. The visibility of an officer on a bicycle cannot be matched. With this visibility also comes an increase in human contact with the community. In fact, it is much like the old “Beat Officers” who used to walk the streets. They knew people by name and had a good feel for the neighborhoods at a personal level. On a bicycle, an officer is much more approachable than in a car and can help in building new contacts and trust from the citizens. This allows officers to be proactive in fighting crime rather than reactive. Bike Patrol Officers can be much more aware of concerns before they turn into problems. This same mobility also adds a “stealth” advantage to bike patrols versus patrol vehicles. An officer on a bike is much smaller, quieter, and can go places that are not easily accessible to patrol vehicles. Also, a person fleeing from an officer generally can’t out run an officer on a bike. 1. Bicycles are less threatening than patrol vehicles. 2. Other bicyclists are more accepting of bike patrol officers. 3. Bicycle patrols result in more than twice as many contacts with the public than vehicle patrols (Menton, 2007). 4. Bicycle police uniforms help officers to quickly transition from their traditional law enforcement duties to more service oriented work. 5. Perpetrators don’t notice bike patrols as quickly. 6. Bike patrols can go where traditional patrol vehicles can’t. 7. Bicycle officers can use all of their senses to detect illegal activity. 8. Bicycles have a wide range of uses such as targeted enforcement, surveillance, traffic enforcement, and public order among other functions. 9. Bicycles cost much less to purchase and maintain than traditional patrol cars. 10. Bikes provide environmental and health benefits. 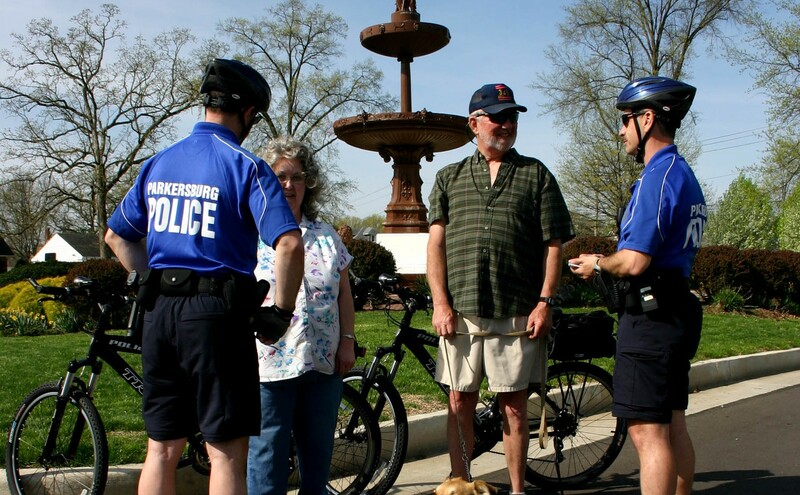 The Parkersburg Police Bicycle Unit can assist you or your organization with bicycle safety classes or demonstrations. For more information, contact Captain K.D. Roberts or Lieutenant Greg Nangle at 304-424-8444.